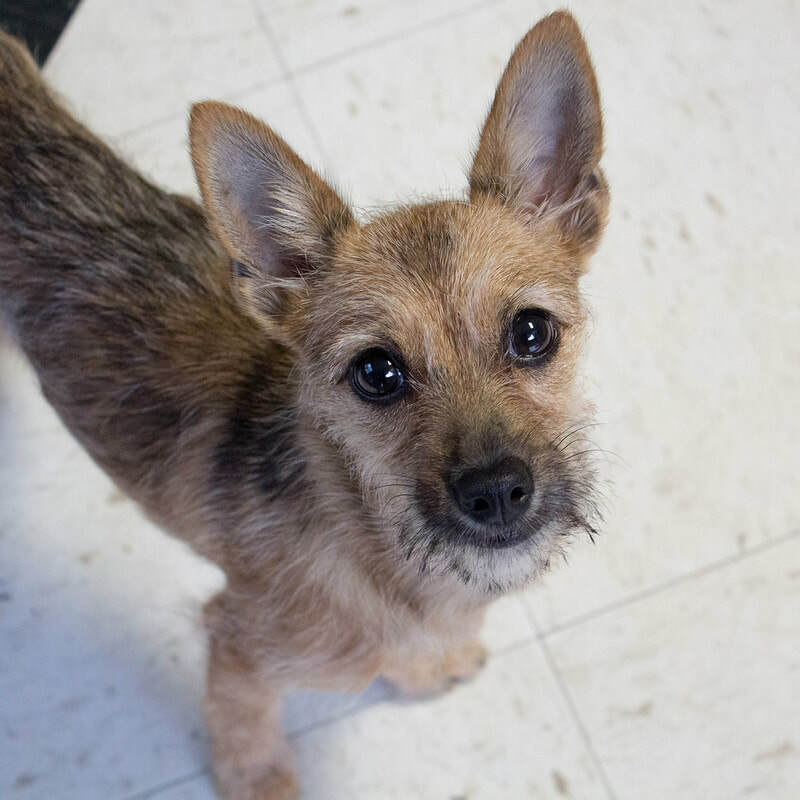 I'm a sweet little girl looking for a lap to call home! I love kids, other dogs, snuggling, and all the attention you have to give. My foster family says I'm house trained.